Francesco and Spartacus, 2 young wolves, spent a few months recovering from the impact with a car when they were brought into the center of care, ' Just Freedom'. 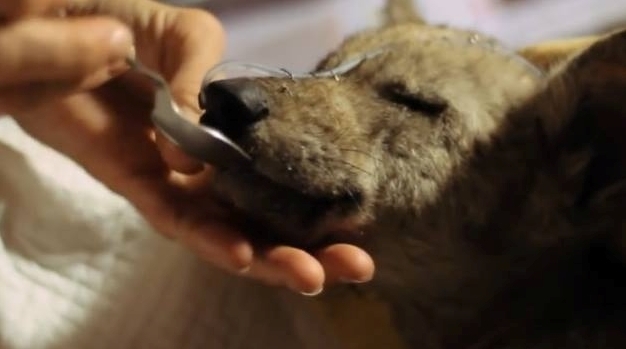 The rehabilitation of the two wolf pups was long and detailed: the contact with humans limited to the minimum necessary, the food provided by wild animals killed in road accidents. 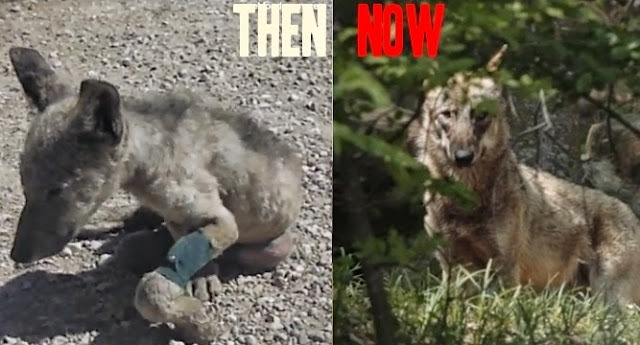 "A History of Wolves", the film produced by Almo Nature in collaboration with the Centre for Conservation and Research Exotic and Wild Fauna of Mount Adonis (Bologna), shows images of this slow rehabilitation process, the opening of the enclosure and the joy of being released into freedom. For the first time the return to nature is not observed with human eyes but from the point of view of the two wolves. Two cameras, designed to break away in a matter of hours, documented their liberation from the truer perspective: that of the protagonist. Throughout the movie the main theme of the story is held by only a few lines of text. There are no voice-overs: the images speak for themselves. Responses to "Two wolf pups are rescued from death and fight to regain their freedom"